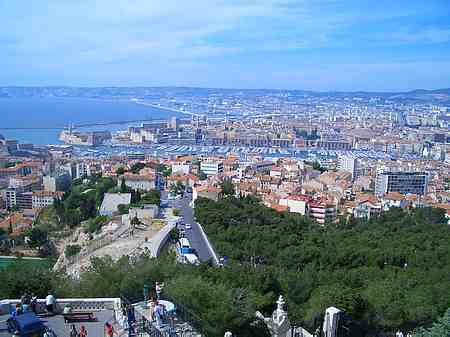 Places to visit and stay in Marseille which is one of the largest cities in France it is also a large commercial port. 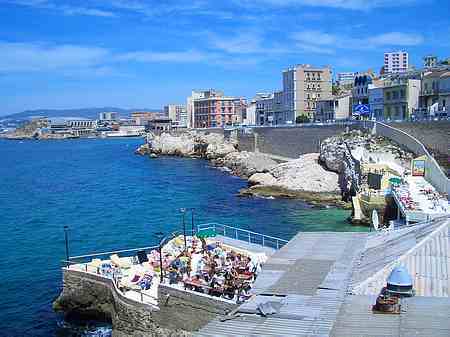 Marseille is located on the Mediterranean coast in the Provence region. The area has an ideal climate with mild and dry winters and warm summers. 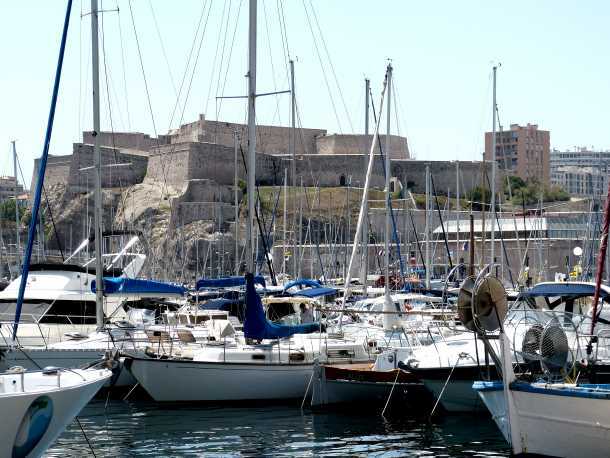 The Old Port area has a large marina at the entrance to the Old Port there are two large forts - Fort St Nicholas and Fort St Jean . 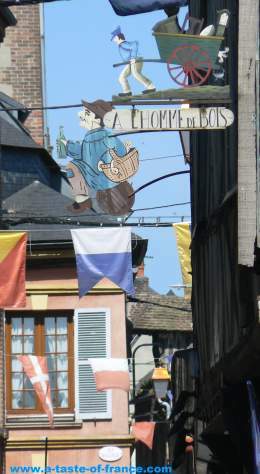 There is a large daily fish market on the Belgian Quay in the Old Port. 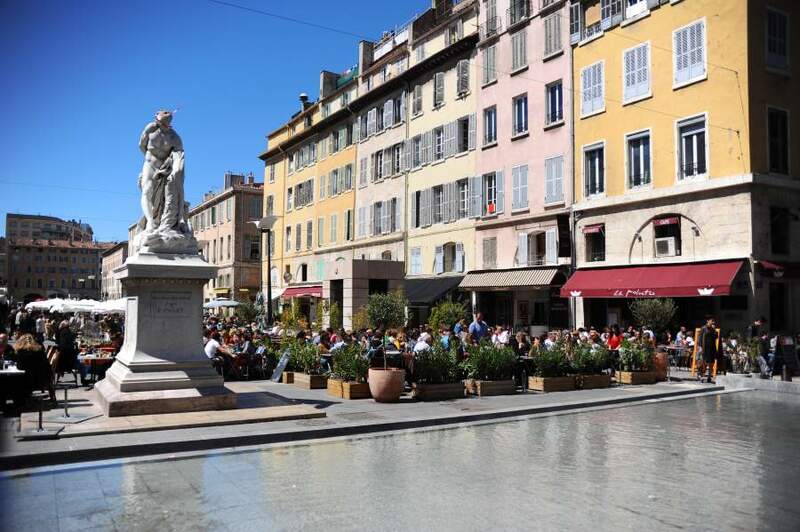 The area has a lot of restaurants, bars and hotels. 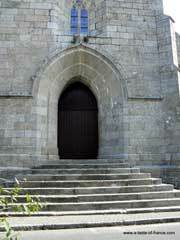 The city has many excellent museums and galleries ancient buildings and churches. A good way to see everything is to get a cultural passport, the City-Pass is valid for 1 or 2 days. 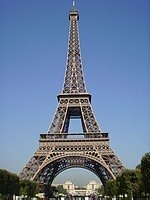 In September it cost 20 euros 1 day and 30 euros for two. 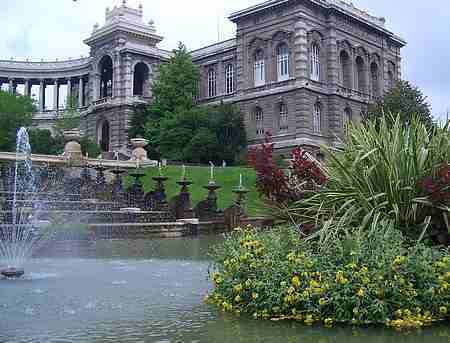 This gives you access to 15 museums, Tourist Trains, boat to the If castle, guided tours, ticket for the entire public transport network. Places to eat there are hundreds of restaurants in the city to suit all taste and prices. 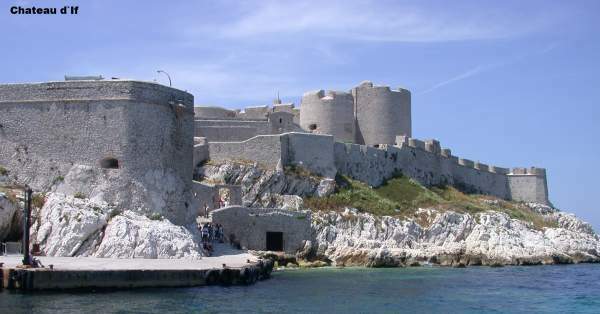 The trip to see the Château d'If, an ancient prison on the island of If, where The Count of Monte Cristo was jailed, in the novel by Alexandre Dumas. 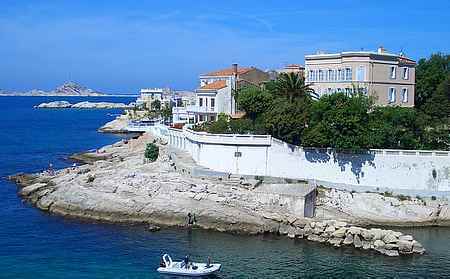 The island can be reached via boat trips from the Old Port. 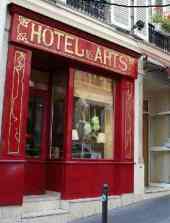 Marseille has a wide choice of hotels if you want to stay for a few days in this interesting city try one of these. 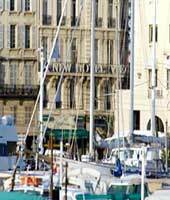 The Holiday Inn Marseille is located on the well-known Avenue du Prado, close to the Convention Hall - Palais des Congres and the Place Castellane. 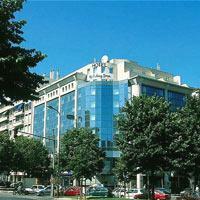 With its easy access, the hotel offers 119 rooms including 4 suites, all of medium size. The rooms are nicely decorated in a modern style with comfortable furniture including individual control air-condition, satellite TV, canal plus, in room safe, mini bar and telephone with direct dial outside line. Executive and non-smoking rooms are also available as well as a private on site garage.